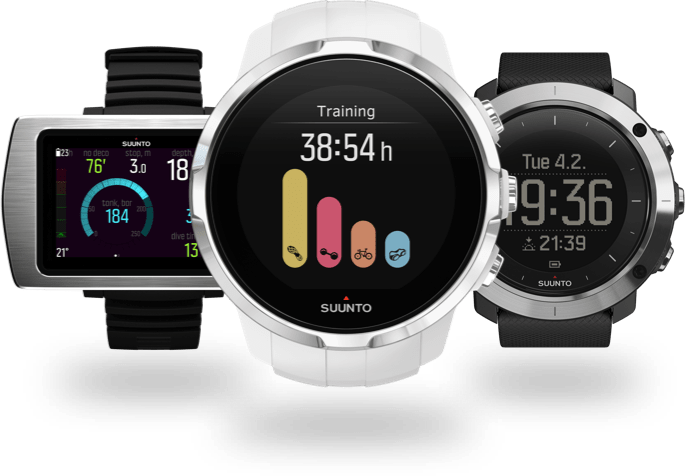 Get software for older Suunto watch? 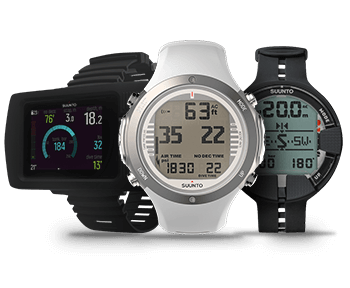 To get the latest features and updates to your Suunto device, open this page (movescount.com/connect) on your Mac or PC to download the right software. Epic moments are worth saving and sharing. 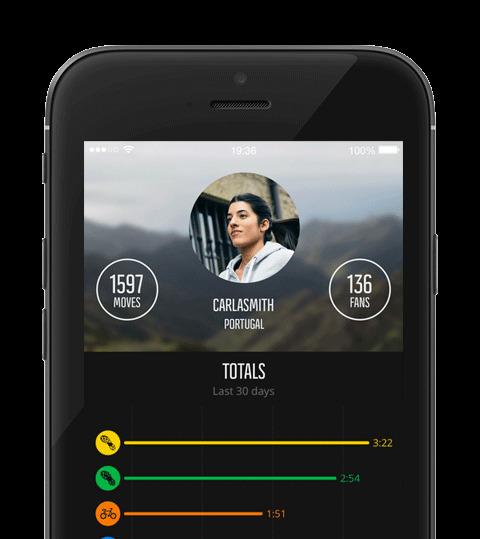 Join the Suunto Movescount sports community with the free Suunto Movescount App. 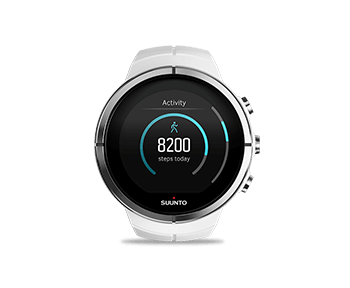 Use the App by itself, with Suunto Smart Sensor, or pair it with the Suunto watch form the Spartan Collection, Suunto Ambit3 collection or with Traverse. 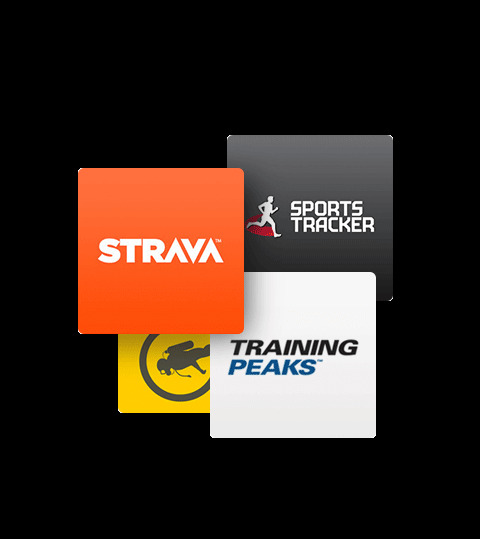 The App offers an easy way to track your latest run, ride, hike or other sporting activity on the go, and lets you enrich, relive and share your adventures to make every Move count. 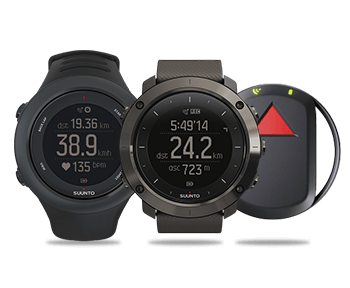 You can extend your watch capabilities by connecting to Suunto Movescount partner services. 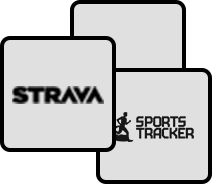 Strava’s segments and challenges will inspire you to race against your friends and other members of the community, and will push you towards your personal best in cycling and running. 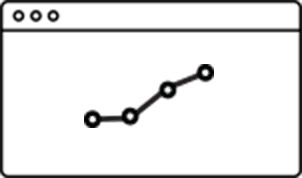 Training Peaks offers advanced training planning and analysis tools for athletes and coaches. 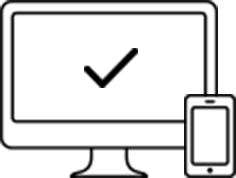 your experience with 3rd party apps and additional smart sensors.